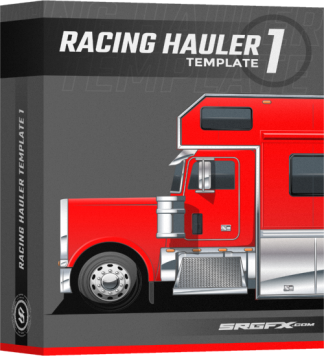 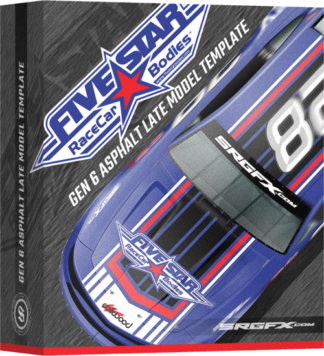 Our race car design templates provide an accurate, high-detailed view to display your designs professionally and easily. 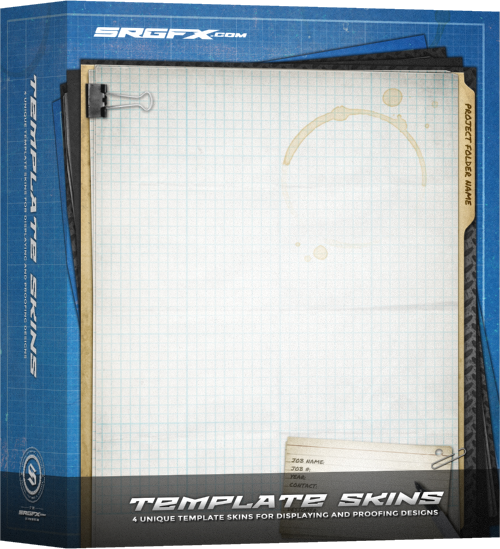 Each template includes a vector and layered Photoshop file, a life-sized scale file, and a measurement file to provide to clients. 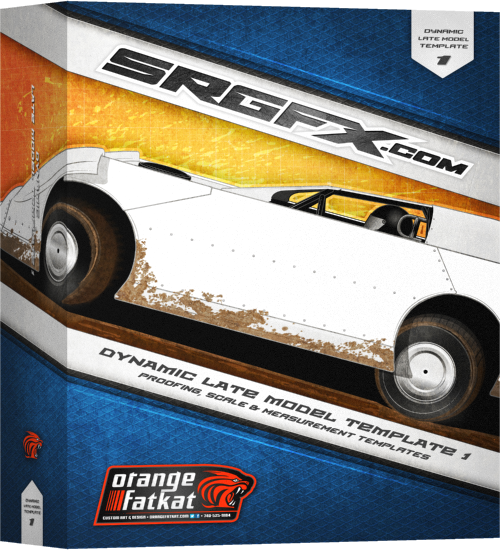 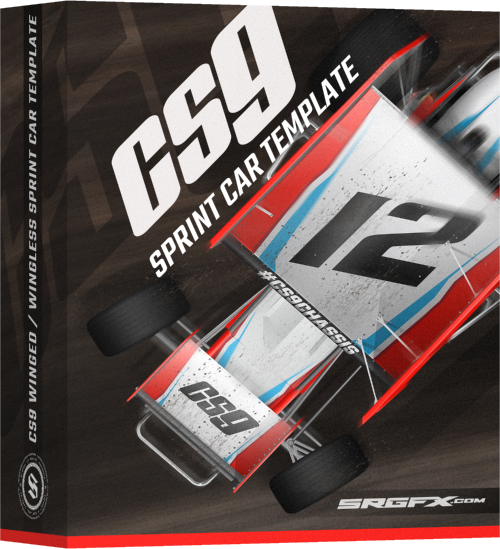 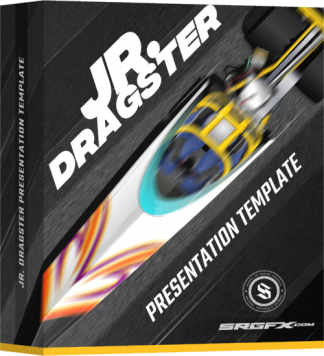 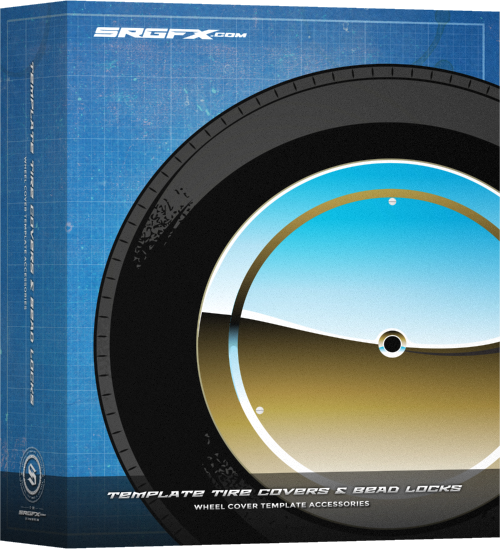 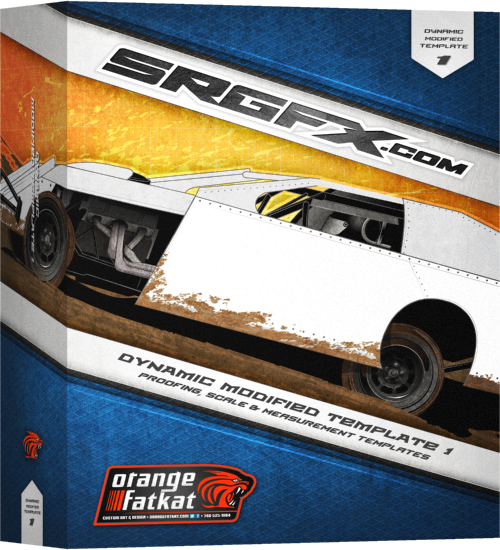 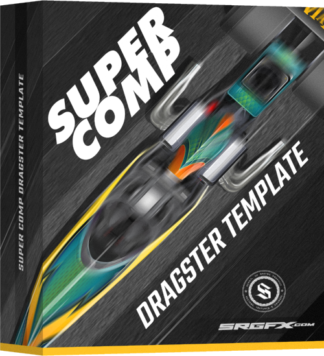 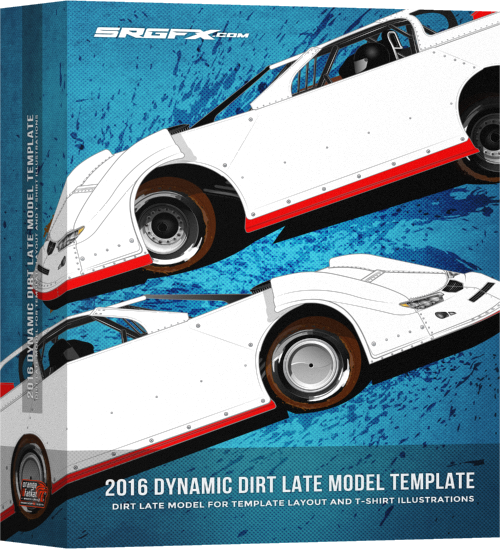 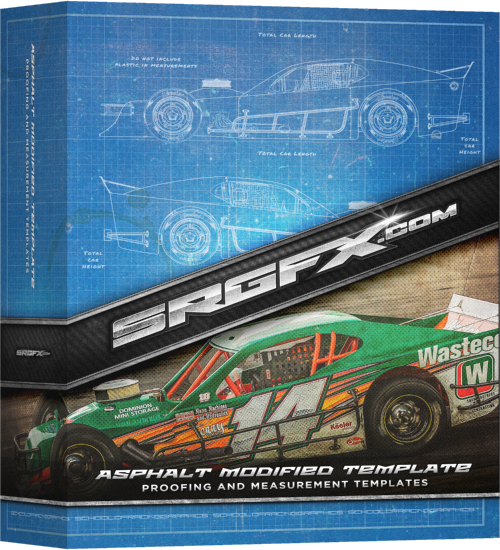 Our race car templates are transparent in the design areas so there is no need to mask. 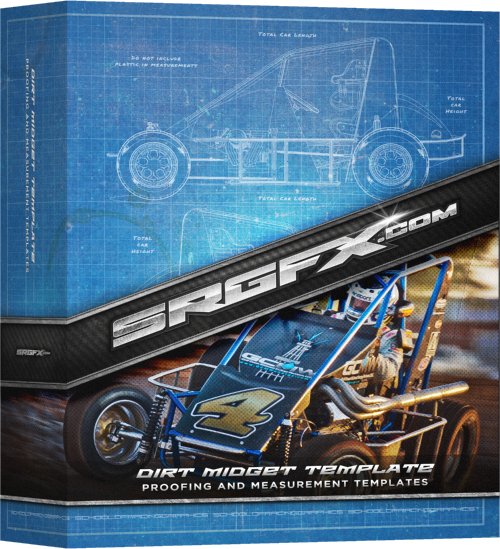 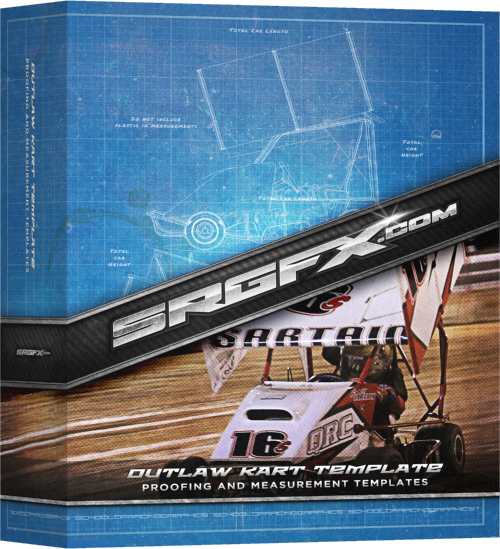 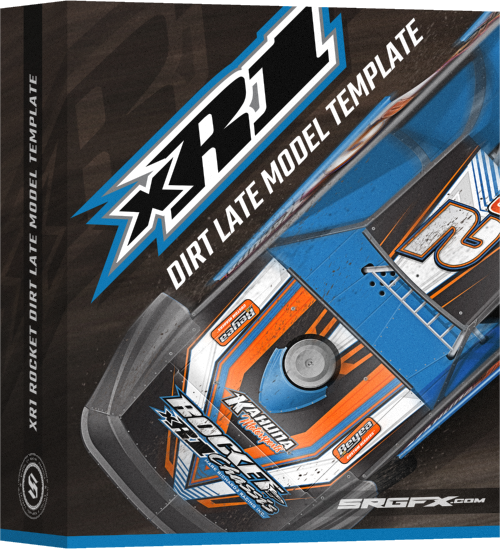 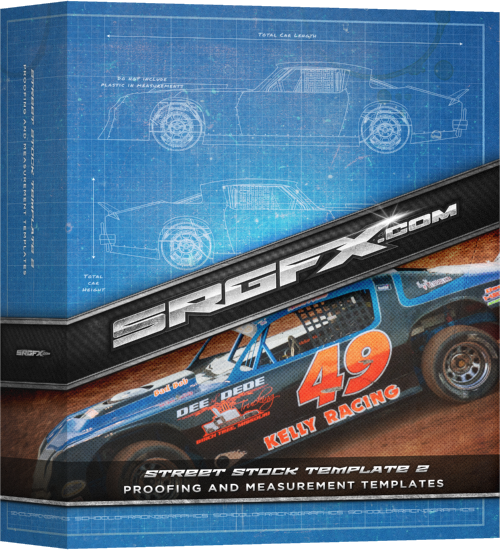 Simply put your racing graphics, sponsors, and numbers on the bottom layer and align to the template.